My Appointment | Tusc | Book appointments online hassle free. We want to offer the best possible service, have the highest qualified therapists and be at the forefront of all change to ensure our clients receive the best treatments and products. 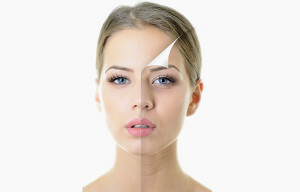 Is to supply professional services aimed at all men and women who are concerned with keeping their skin as young as possible forever by giving them the best advice and providing a complete, comprehensive range of specifically designed treatments and selected professional products within the medical aesthetic arena. We maintain the very best standards of hygiene and sterilisation, the highest code of ethics and conduct and keep up to date with the latest developments and technology in the industry. Our therapists are highly qualified and put love, passion, commitment, healing and professionalism into every treatment given. 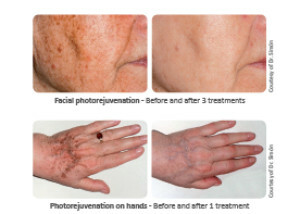 We are not a regular beauty salon or spa, TUSC is an aesthetics clinic providing outstanding skin and body treatments and products which have been tried and tested for their anti-aging abilities. Do not expect to be pampered at TUSC, but do expect to have an incredible skin changing experience. Our highly qualified therapists and doctors look forward to welcoming you into our skin changing arena, which will keep you hooked for life.